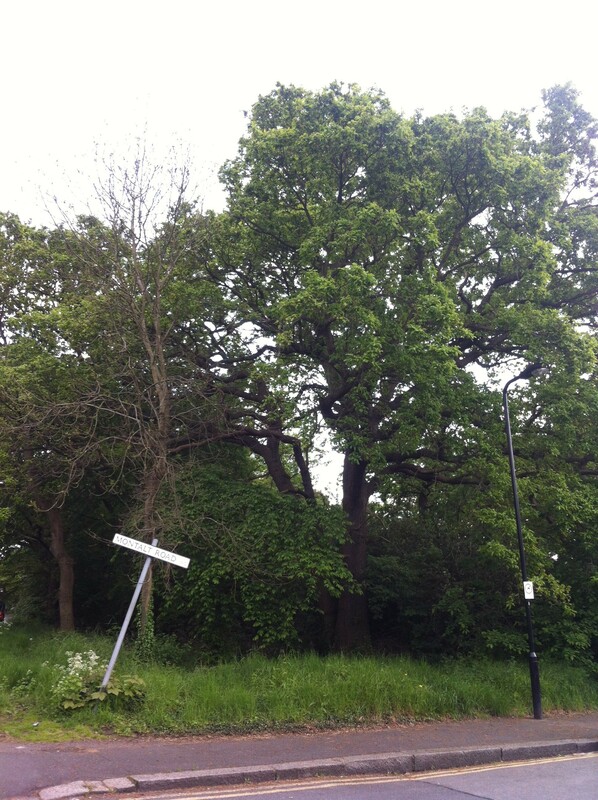 Street trees around Wanstead and the surrounding area have been disappearing at an alarming rate over the last few years. But it is not just the council’s technical policy of removing mature specimens that is to blame. Changing rainfall patterns and poor husbandry have both contributed to the loss of some of the magnificent trees that once graced our roads and avenues. A huge horse chestnut that once stood outside Wanstead High School first showed signs of distress in 2011. By 2017 it was completely dead and has since been chopped down. One of the large limes on St Mary’s Avenue was a picture of health in 2015 but within two years it was completely dead and has also since been chopped down. A huge old beech in the front garden of a property in Blake Hall Road was showing signs of distress in 2017 and came crashing down in 60mph winds from Storm Fion in January 2018. Yet another huge old beech that stood proud in a front garden of St Mary’s Avenue has been dying since 2012. The second image reveals very thin foliage in summer 2017. The tree was chopped down a couple of weeks ago as it was clearly dead and posed an obvious safety risk, given what happened to the beech in Blake Hall Road in January this year. The mature trees of Christchurch Green took a real hammering during the St Jude Storm in October 2013, among those lost were three gorgeous old limes. New trees have been planted but they will take decades to match the size of those lost. Of course the loss of these trees and other could be attributed to bad luck and coincidence that many are reaching the end of their lives at the same time. As a country we get a bit hung up on cutting trees down – in the near continent they are much more pragmatic and proactive through planning over a period of years in getting trees in the ground. So that when trees do die there’s not such a huge gap left in roads and parks. On saying this there also needs to be more joined up thinking by councils in terms of looking after the existing tree stock. 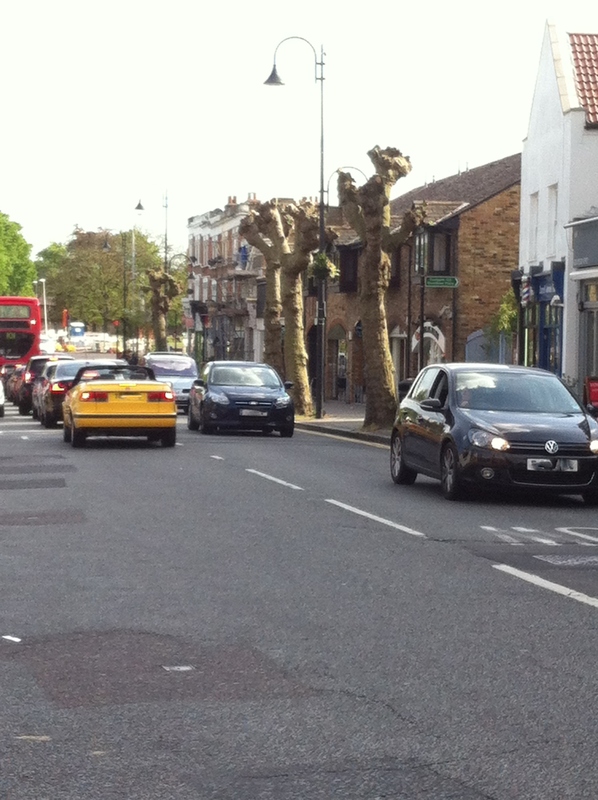 Far too many trees suffer because contractors are inconsistent with road and pavement repairs. Ideally the base of trees should have space for mulch to be applied but, too often, Tarmac is applied right up to the base. Have you noticed mature trees dying suddenly recently? Please reply to this blog and I will add them.